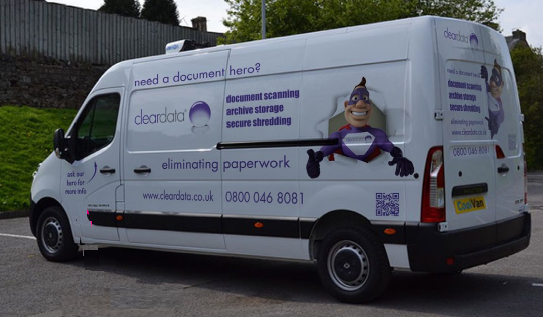 Cleardata Scanning offers collection services throughout the UK. 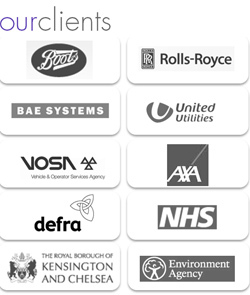 The company has a fleet of vehicles, fitted with live vehicle tracking devices. Our drivers are trained in handling your archives securely and are security cleared. The company uses pda technology to record each job collection. The devices capture, customer and job information including job type, date, and a proof of electronic signature. Boxes are checked in using the latest barcode technology, to ensure security, document management and fast retrieval. For further details please call our team on 0800 046 8081.